Dodging bag fees is getting harder and harder. Ever since American introduced checked-bag fees in 2008, nearly every major U.S. airline (and plenty of international airlines) have followed suit. Checked-bag fees are now the industry norm. Even industry darling JetBlue broke our hearts and added the dreaded surcharge. But not all hope is lost! Checking your bags for free is still doable. Here are seven ways you can avoid checked bag fees on your next flight. Southwest is the only major U.S. airline that lets you check a bag for free. 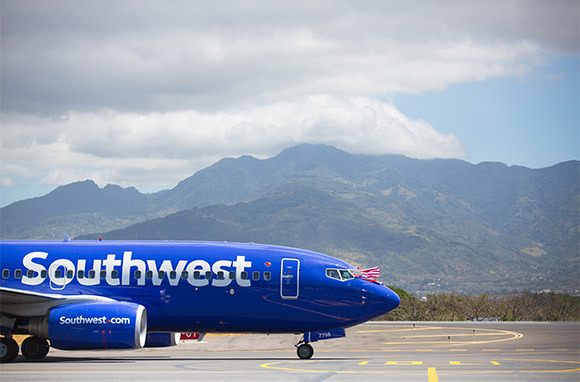 Repeat: Southwest is the only major U.S. airline left that doesn't charge a bag fee. Heck, they'll even let you check two bags for free. Like most airlines, Southwest does levy a surcharge for overweight bags, but with two free bags available to you that shouldn't be an issue. Elite status is difficult to earn for a reason, but if you manage to fly, say, 25,000 miles a year, a whole world of perks opens up to you. In addition to a free checked bag, elite travelers often enjoy access to upgrades, reduced fees, priority boarding, and more. 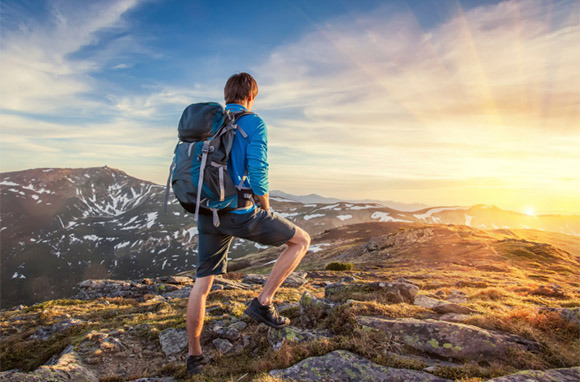 Unfortunately, 25,000 miles per year is unattainable for many leisure travelers (though good for you if you travel that much). Many people simply grab the cheapest ticket possible, but these tend to be nonrefundable base fares that entitle you to a seat and nothing more. 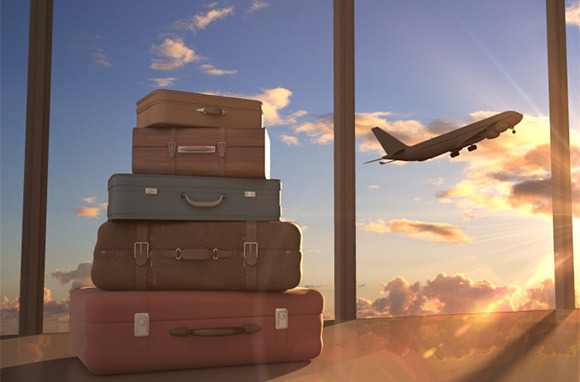 Higher-priced tickets are often refundable and offer additional perks such as "free" checked bags. For example, JetBlue introduced an entire new ticketing system when it unveiled its bag fees, and its BluePlus and BlueFlex fares include one and two checked bags, respectively, along with reduced change and cancellation fees. Other airlines, including Virgin America and Frontier, offer similar fare tiers, so it's worth investigating your options. Of course, the price difference can exceed the cost of a single checked bag, so do the math. This one's obvious, but while checked-bag fees are now the norm, most major airlines have resisted adding carry-on bag fees (with notable exceptions including Allegiant, Spirit, and Frontier). So if you can travel light, this is one of the simplest ways to ditch the bag fee—plus you know your bag won't get lost in transit. There are countless ways to get the most out of your carry-on, from vacuum bags that compress your clothes to ingenious organization solutions for your electronics to the suitcase itself. Remember, too, that you get a carry-on and a personal item with most airlines, so use that second bag wisely and you might find yourself able to handle a four- or five-day trip on carry-ons alone. 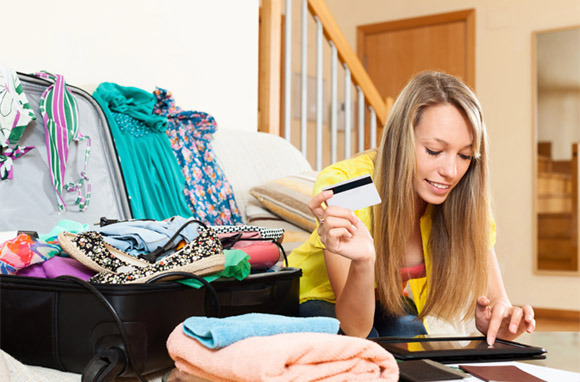 Many airline-affiliated credit cards grant cardholders free checked bags in addition to other perks and (of course) the ability to earn miles. There are, naturally, a few catches associated with these cards. For example, most airline-affiliated credit cards carry hefty annual fees of around $100, though some waive the fee for the first year. With the typical first-bag fee hovering around $25, you'll need to check a few bags just to break even, and a few more to really benefit from the perk. Also, airline-affiliated cards by nature lock you in to a particular carrier, so you'd better be a fan of American if you pick up its credit card. 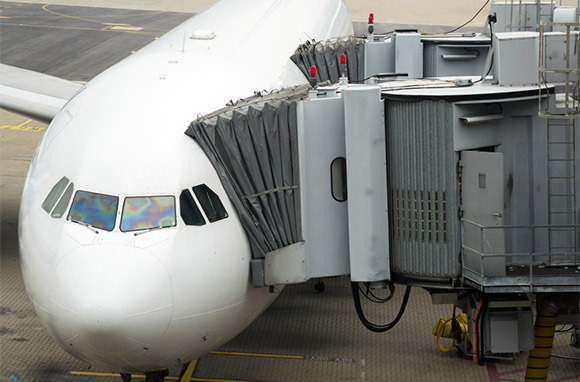 If you're the gambling sort, you can always try the ol' gate-check trick, which involves bringing a carry-on that—oops!—is a bit too large for the overhead bin and has to be gate-checked. There are a few pretty good arguments against doing this, first and foremost being that it will slow down the boarding process while you and a (likely irritated) flight attendant try to cram the thing into the overhead bin on a crowded plane. You don't want to be that passenger, do you? More importantly, airlines have gotten wise to shenanigans like this and are cracking down on oversized carry-ons, meaning you may end up paying a fee anyway. Hardly seems worth the effort, but air travel has a way of making people do strange things. Ship It, But At What Cost? Shipping your bags is a popular tip among the bag-fee averse, but there are a lot of factors to weigh when considering the option, starting with price. I priced out shipping a 45-pound suitcase from my home in Massachusetts to Seattle and got a one-way estimate of $75 from UPS. That's considerably more than just about any bag fee, and in fact is more than I'd pay in bag fees for both legs of my journey. For a trip to Chicago I was quoted $44, still more than a bag fee but closer in range. For a trip to Philadelphia I was quoted $31. Beyond raw dollars, you also have to consider time. For my Seattle trip, UPS estimated 5 days via its basic ground shipping (faster options were substantially more expensive). Chicago and Philadelphia were both estimated at two days. This means you'll need to pack earlier and make an extra trip to drop off your suitcase a few days before you leave. It also means you'll have to make a drop-off trip at the end of your vacation as well and then wait around for it to arrive (hope your keys aren't in the suitcase!). 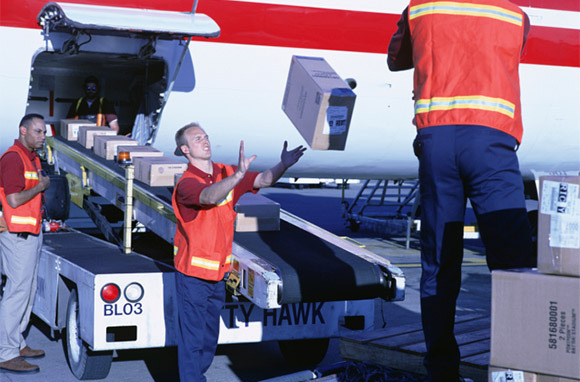 If you do decide to ship, see if there's a drop-off at the airport you'll be traveling through. You can also ship in one direction and check your bag in the other. Carl Unger never brings more than three shirts when he travels, so he never pays a bag fee. Follow him on Twitter @porchsitter38.